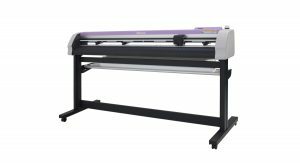 Mimaki has announced the launch of the Mimaki UCJV300-160 and UCJV150-160 roll-to-roll LED UV printing and cutting solutions. These two systems add creativity to the production of signs and display graphics, while maintaining Mimaki’s signature affordability and ease of use. 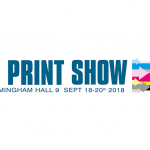 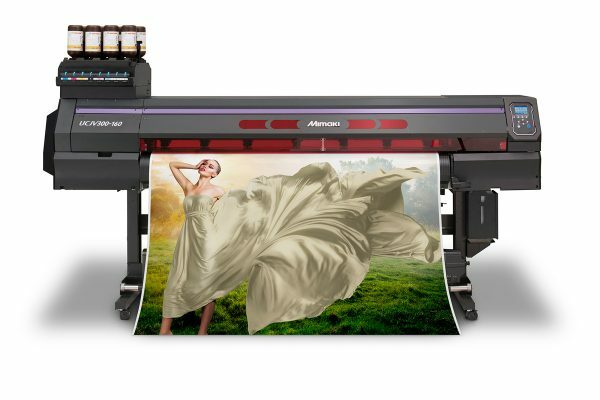 In bringing this outstanding solution to market, Mimaki is also introducing a brand new environmentally friendly ink, LUS-170, which is guaranteed to ensure vibrant, eye-catching print results. 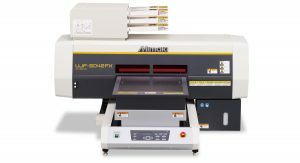 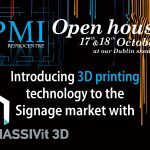 These new printing and cutting systems, representing the future of sign and display graphics production, available now. 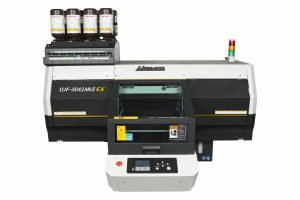 The UCJV Series is available in two models; the four colour UCJV150-160 and the UCJV300-160 that can accommodate up to seven ink colours in cost effective one litre bottles,Sales at Mimaki Europe. 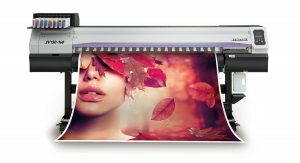 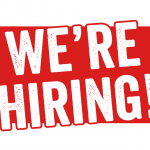 Each can produce a wide variety of print and cut applications offered by many signage, commercial and packaging print service providers. 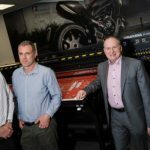 LED UV curing technology enables PSPs to utilise an expanded range of materials including uncoated print media and many thin film substrates that may be too heat sensitive for latex or solvent high heat fixation systems.